Automation is our "core" business and also our greatest passion! 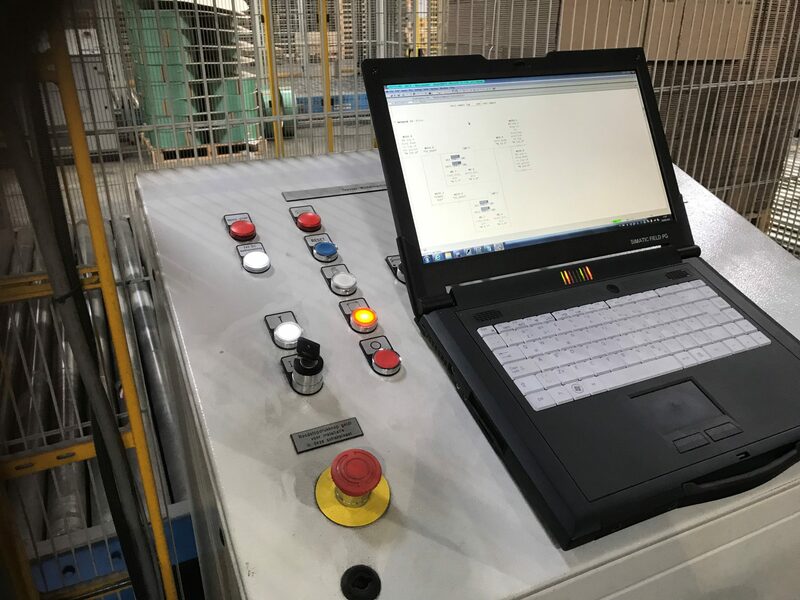 We work together with you to develop automation solutions for the process industry and to advise you on everything going from the engineering to the trouble-free operation of the entire process. Based on your requirements and the scope of your process or installation, we look for the best management. 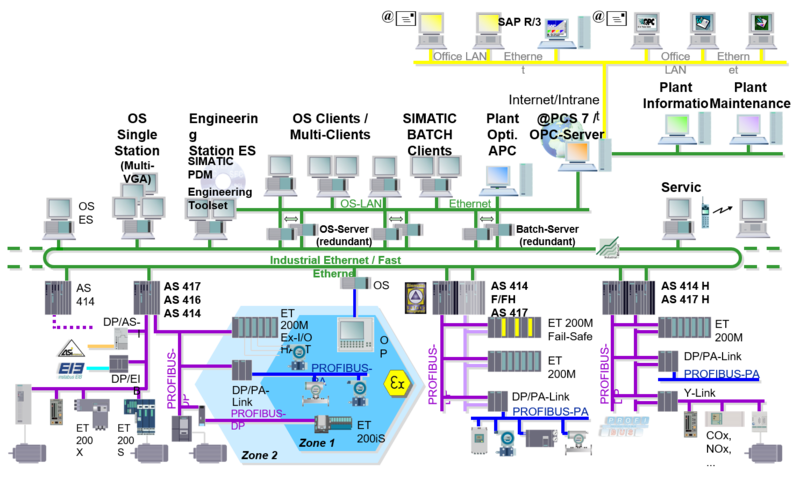 This can range from simple PLC control to an extensive network with multiple PLCs. We always ensure that the modules are modular so that they can grow together with your company. Within Siemens we have experience in Step 7, TIA Portal, WinCC Flexible. 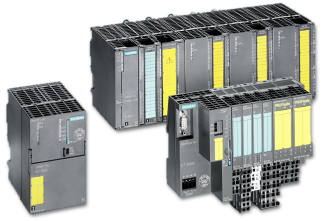 We work with both S7-300 PLCs up to and including S7-417 and S7-410 PLCs. If your network contains multiple devices or decentralized periphery, you can always fall back on our knowledge within profibus as well as Profinet or profibus PA.
A SCADA (Supervisory Control and Data Acquisition) ensures that your business processes can be followed up easily. 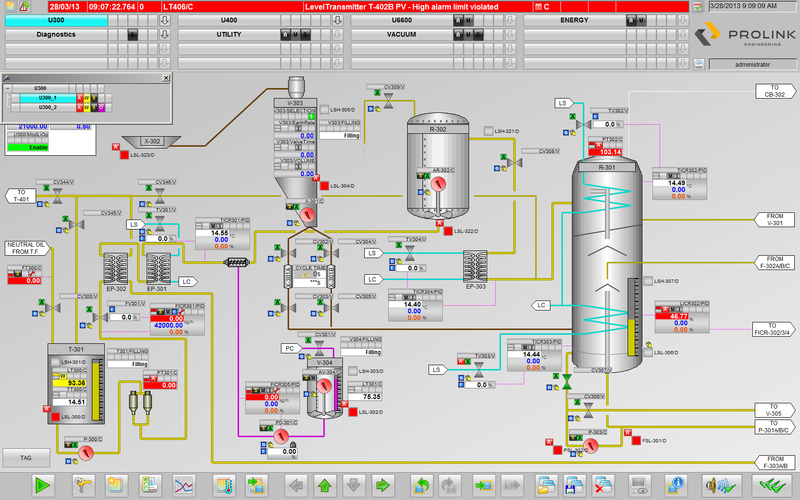 Through a user-friendly interface you can monitor your process or installation, set alarms, manage stocks, monitor temperatures with a trend, request historical data, etc. This can range from a simple touch panel to a master / server setup with multiple operator stations. We work with WinCC from Siemens as standard, but we are not limited to this product. Safety and safety phylosphy have become indispensable within the process industry. We offer solutions for stand-alone installations as integrated solutions as well as hybrid solutions (safety PLC that communicates with process PLC) We can also prepare a safety file for you in which all critical components together with their availability will be charged. Route Control is part of SIMATIC PCS 7 and suitable for controlling and managing material transport routes. The advantage of an integrated approach to manual route programming is that changes can be made quickly and correctly. The routes can be predefined or automatically determined by Route Control using the Professor Dijkstra algorithm. This can be batch processing of products, but also complex manifold control or substances that can never be passed through a pipe. These properties are of great importance in the chemical, petrochemical and food & pleasure industries. These can be simple transport routes, but also complex flexible route combinations. A route can be suitable for liquids or solids. The characteristics and conditions for which the route determination must be taken into account can be specified per route.